Check out these 15 cool DIY greenhouse ideas and build one for your homestead on any budget. Every spring, I long to have a greenhouse. I long to start growing plants way before it is warm enough outside. I dream of having my own greenhouse so I can start growing plants even before the snow melts. 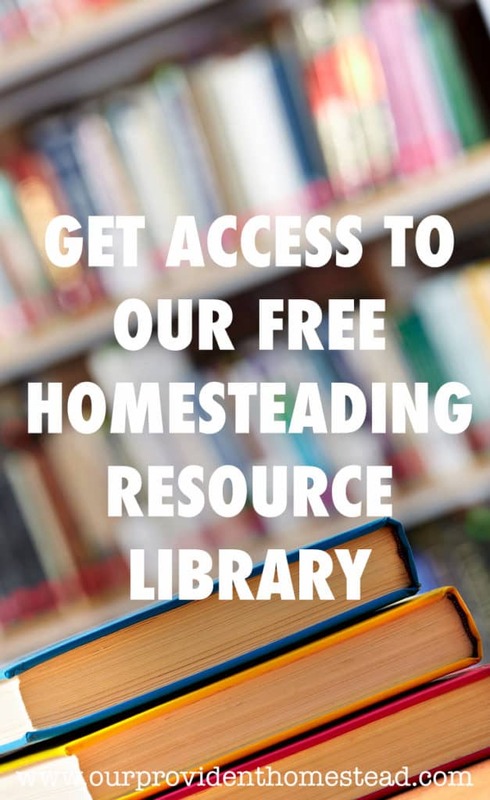 So today, I researched many types of greenhouses so that we can decided the type and cost of growing the greenhouse we want for our homestead. Don’t these plans just look amazing! I think the ones made out of windows are so charming and beautiful. 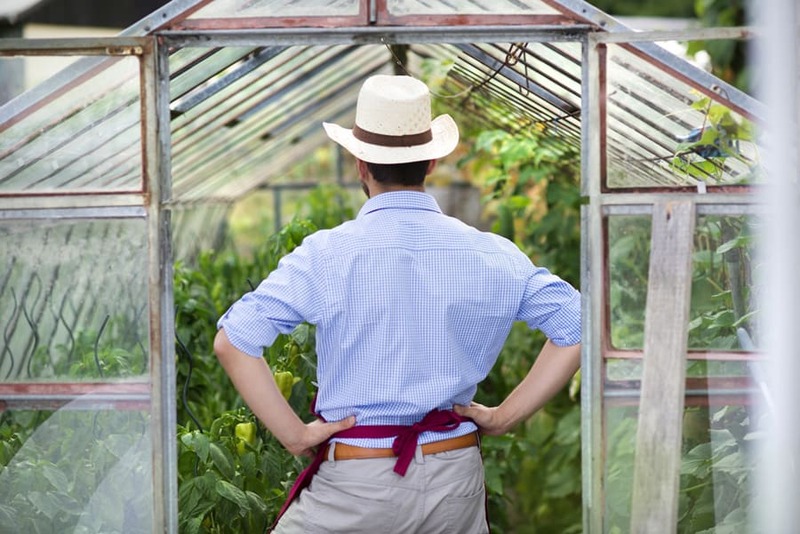 Depending on your weather and growing season, building a greenhouse might be a viable option for your homestead. 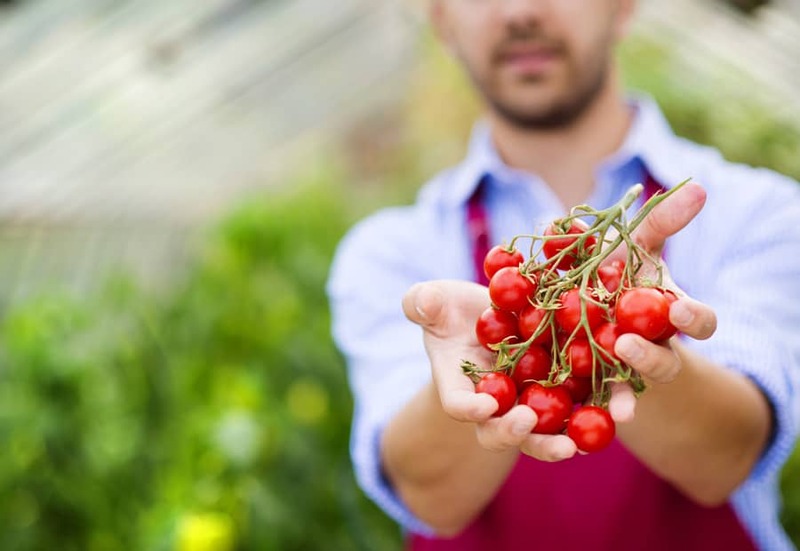 It would allow you to grow more food for a longer period of time. 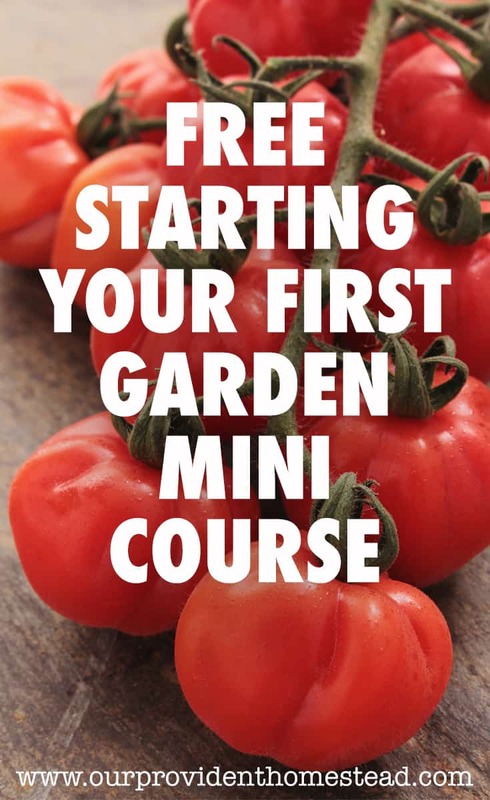 It would also be a place where you can keep your gardening supplies and free up space so you don’t have your dining room or house windows covered in seedlings every spring. As you can see, there are different plans available depending on the size you want and your price point. You can even change the plans to fit your needs. The sky is the limit! Want to remember this? 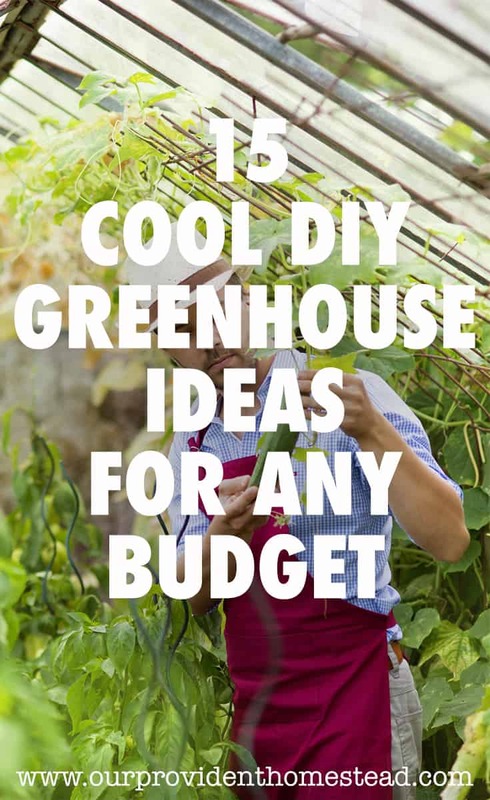 Save 15 Cool DIY Greenhouse Ideas For Any Budget to your favorite gardening Pinterest Board! 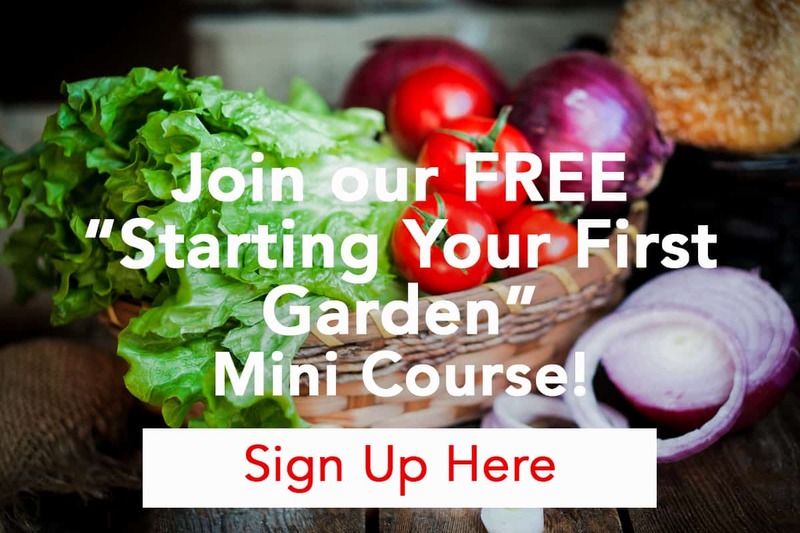 Do you have a greenhouse or dream of one? Let us know in the comments below. And if you found this post helpful, please share. Thanks!